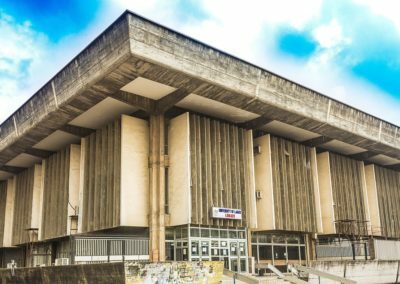 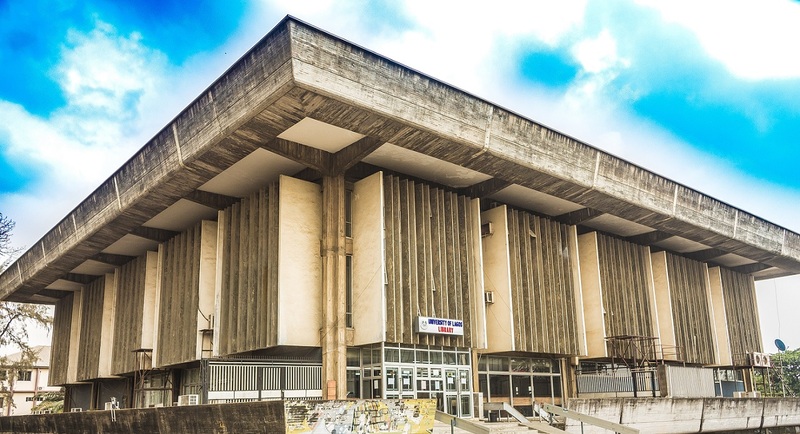 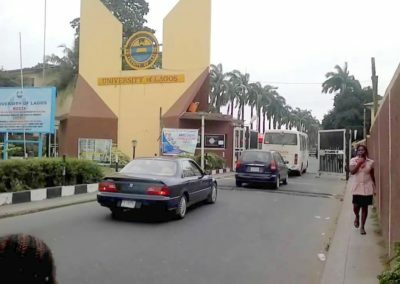 The University of Lagos – popularly known as Unilag – is a federal government research university in Lagos State, southwestern Nigeria. 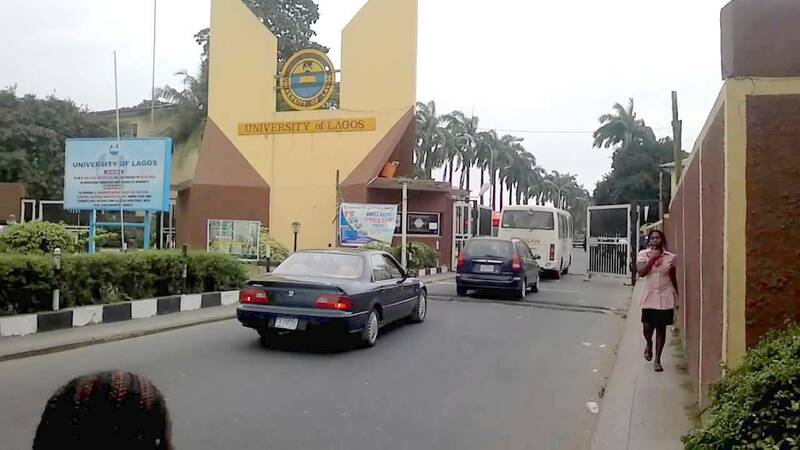 UNILAG was founded in 1962. 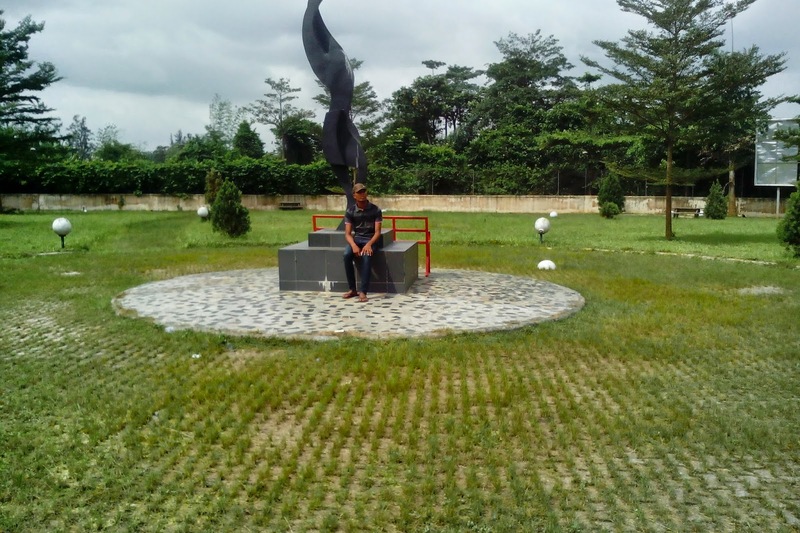 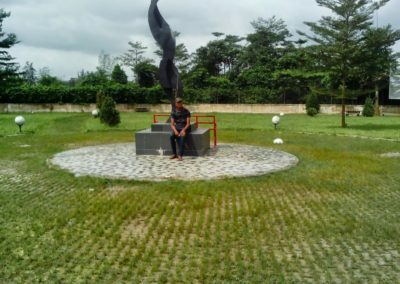 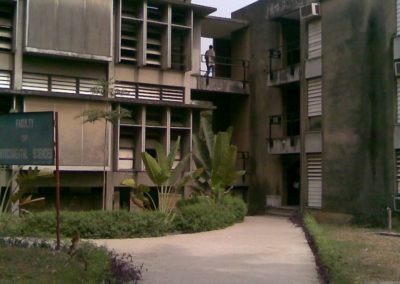 It has three campuses – two campuses in Yaba, and the College of Medicine in Idi-Araba, Surulere. 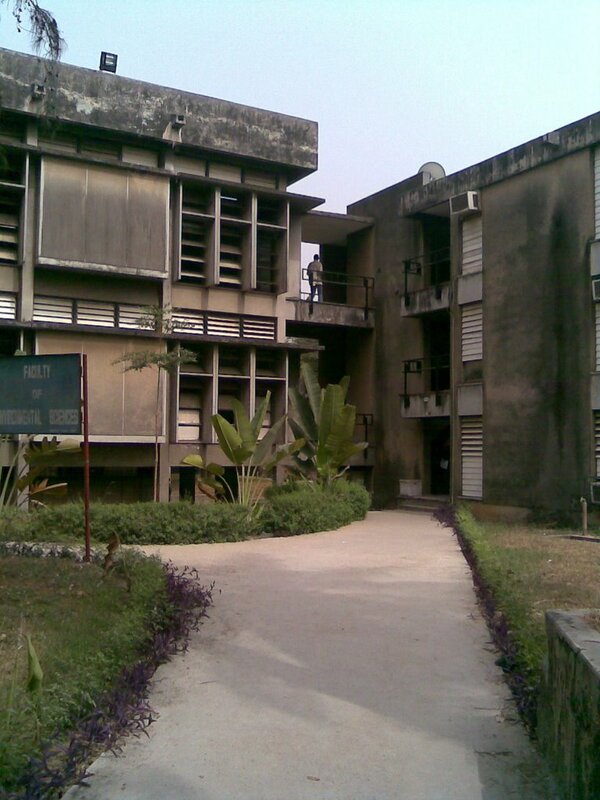 The main campus in Akoka, in the north-eastern part of Yaba, is surrounded by the scenic Lagos lagoon. 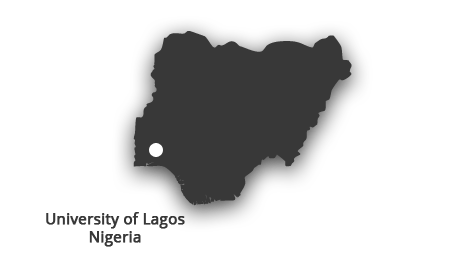 Participation in research projects, teaching, production of new teaching material, development of teaching methods, harmonisation of curricula, development of joint curricula, development of administrative tools and sharing of management approaches.